and serves warm food all day. We are happy to host your celebrations, birthdays, baptisms, confirmations, children’s birthdays and seminars. Our chef creates traditional and contemporary dishes with Austrian flair. 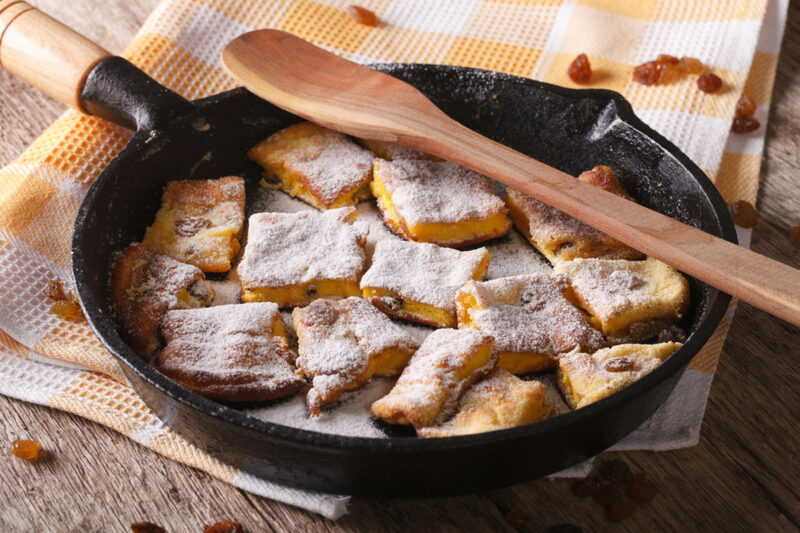 These dishes range from the delicious Kaiserschmarrn to fresh salads. 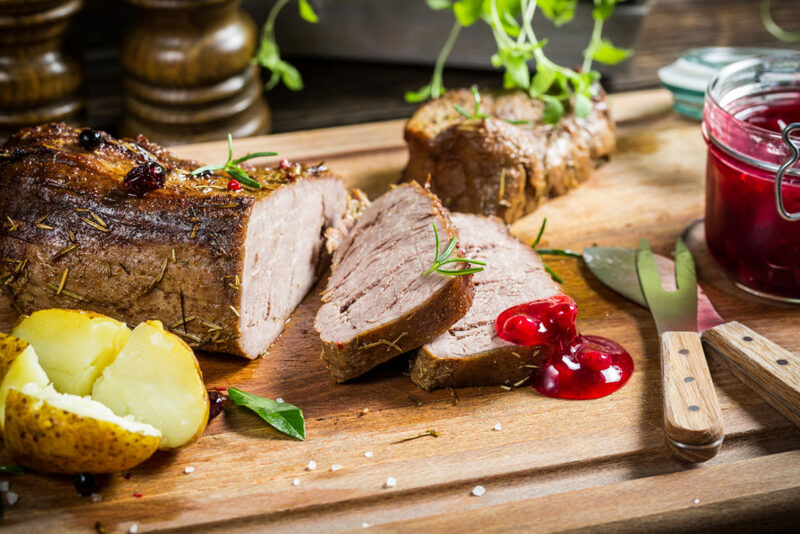 Your taste buds will rejoice in the culinary world of Gasthof Rosner in Altenmarkt! We especially recommend the local game specialities at Hotel Rosner. We only use meat from game personally shot by our very own Mr Steffner. This guarantees that only the best quality and flavour ends up on your plate. Treat yourself and try our typical Austrian game variations! We have an exquisite selection of homemade confectionery! 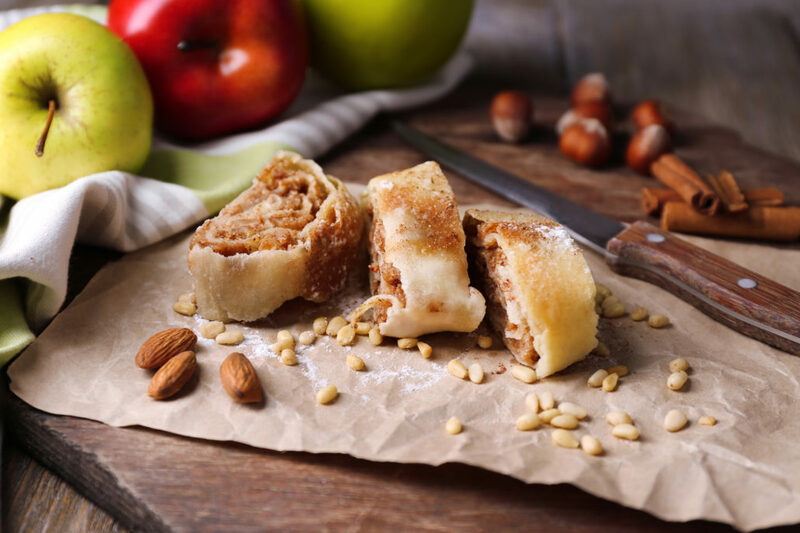 From the delicious apple strudel to the traditional Sachertorte, there is something for everyone.